Dear Patient, Thank you for choosing Premier Surgical. By filling out this brief survey, you help us provide better customer service. Upon completion, please provide your email to be entered in our quarterly drawing for a $100 VISA gift card. * 1. Which Premier Surgical physician did you see? * 2. Which Premier Surgical office did you visit? * 3. How would you rate the ability to make a timely appointment with your surgeon ? * 4. How would you rate the amount of time you spent in the waiting room? * 5. How would you rate the amount of time you spent in the exam room? * 6. How well did your Premier Surgical Physician explain your procedure and answer your questions? * 7. If you had surgery or a procedure, did you receive education material via handout or email? * 8. How would you rate the courtesy and professionalism of the Premier Surgical nursing staff you encountered? * 9. How would you rate the courtesy and professionalism of the Premier Surgical office personnel you encountered? * 10. If you had an Ultrasound exam at a Premier Surgical office, how do you rate the courtesy and professionalism of the Ultrasound Technologist? * 11. If you worked with a Premier Billing Office staff member, how would you rate their courtesy and professionalism? Premier Billing Office comments or suggestions? * 12. How would you rate the cleanliness and comfort of the Premier Surgical office you visited? * 13. Overall, how would you rate your experience with the Premier Surgical office you visited? * 14. Would you recommend Premier Surgical to your family or friends? * 15. 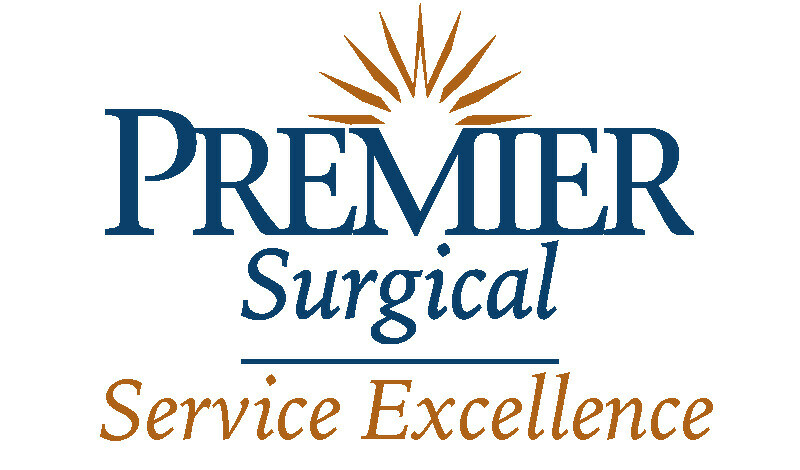 What could we have done better to improve your experience with Premier Surgical? * 16. If you had an unpleasant experience and would like to share your concerns with a Premier Surgical Manager, please list your phone number so we may contact you. * 17. If there was a Premier Surgical physician or staff member who left a positive impression on you, please tell us about it. * 18. Please enter your email if you would like to be entered in the quarterly drawing for a $100 VISA gift card.